Most of us Dads have a lot of interests. One of them is often trying to figure out how our ancestors dealt with the trials of life such as war. 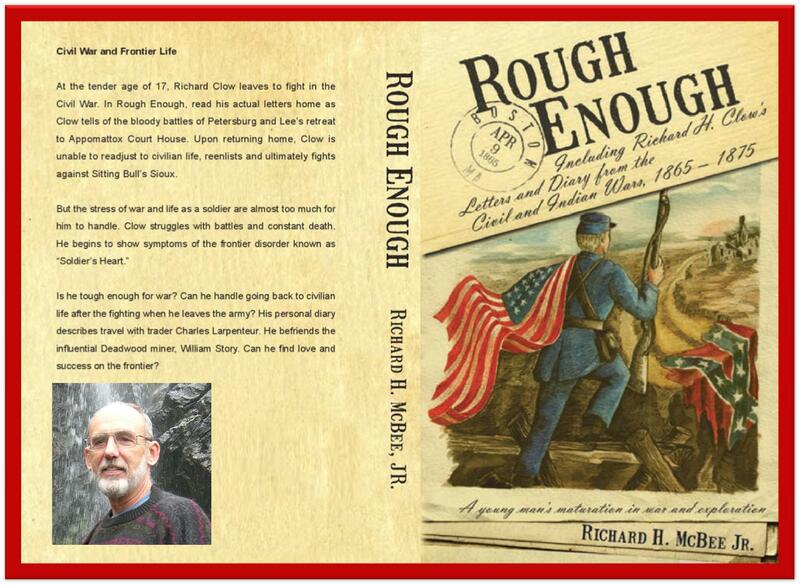 In “Rough Enough” http://www.amazon.com/author/rickmcbee you can learn about our great grandfathers going off to war cockily thinking they could lick everybody on the block. They found out the hard way. Here’s a documentary of the life of young Richard Clow from the time he entered the Civil war in 1864 through his fighting career which took him onto the frontier and finally how he ended up in Deadwood, striking it rich in a gold mine in 1880. 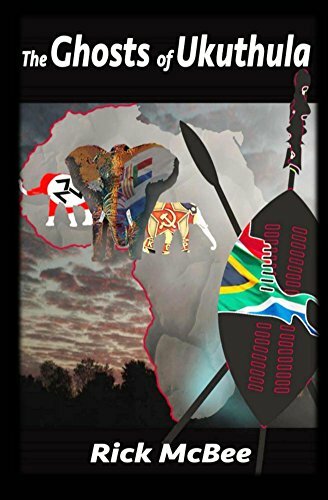 It’s on sale now at the http://www.amazon.com/author/rickmcbee in Kindle and e-book formats for 99 cents which should brighten up Dad’s special Day! Sale ends on the 21st of this month!. Don’t miss it! ← Immigration – Telling it like it has been historically for U.S. – E pluribus Unum!